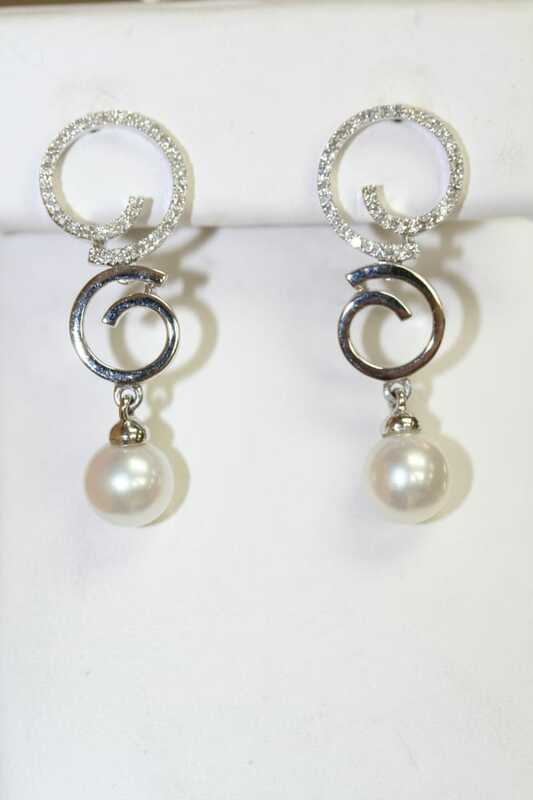 Lisa Marie Kotchey is here to provide you with exceptional jewelry designs. Whether you want a brand-new design or wish to upgrade your old jewelry, get in touch with us. 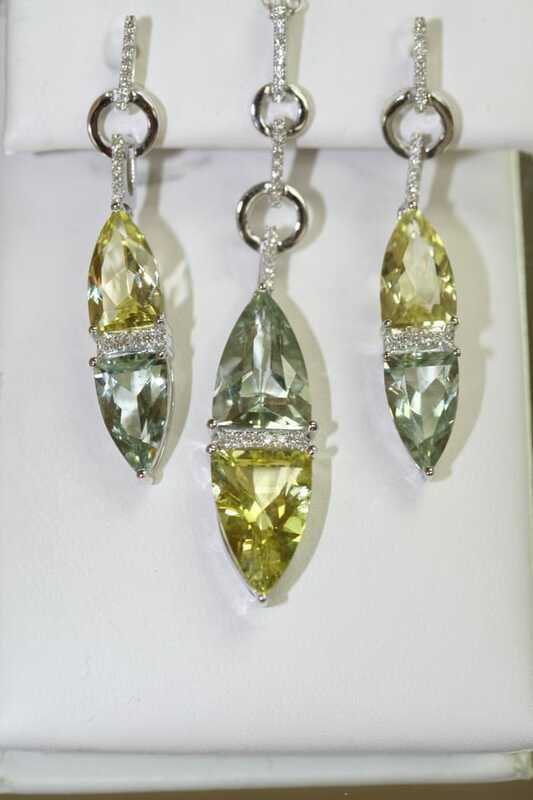 Our stones and metals will enhance your pendants, earrings, and necklaces. 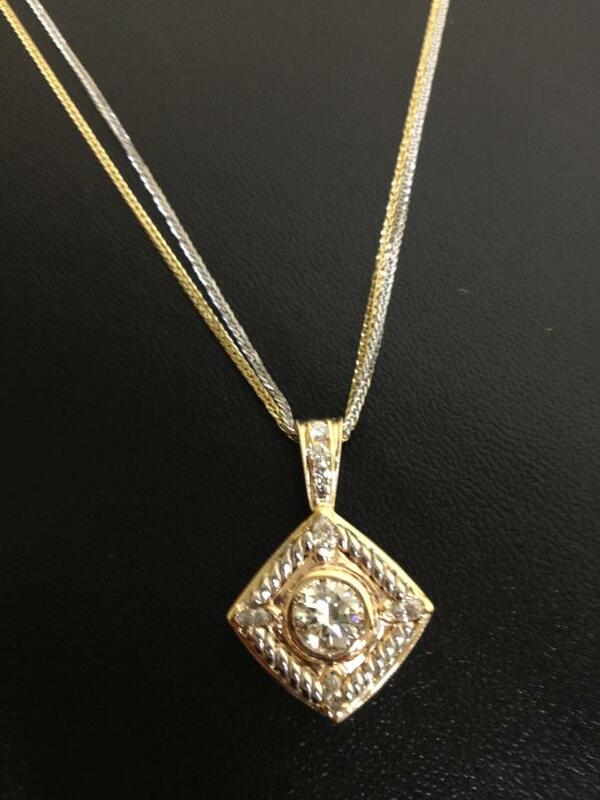 It is our objective to provide you with quality and professional necklace services. Give us a call if you have any queries. We will be glad to hear from you! 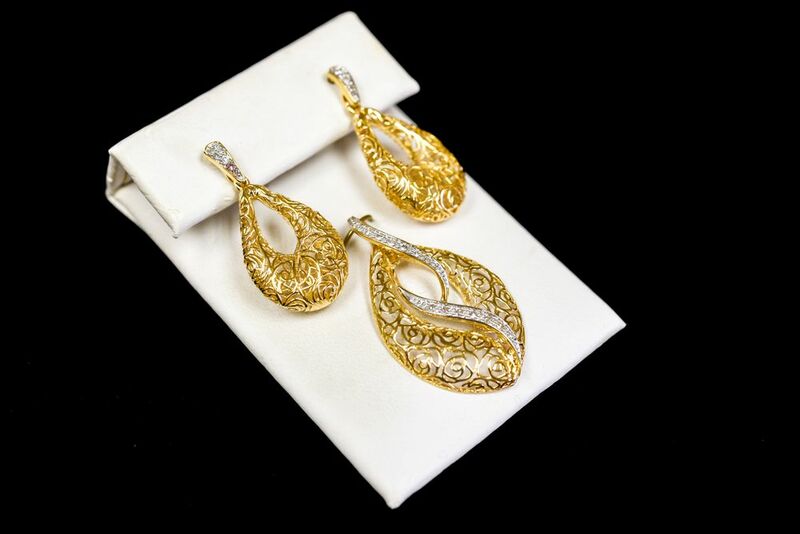 Call us today to schedule an evening appointment with Lisa to discuss jewelry plans for your special occasion. You will get a 1-year guarantee on all custom-made jewelry items.